UPDATE: Due to inclement winter weather conditions, we expect we will CANCEL this planned event. Skies are predicted to be cloudy with a high likelihood of snow, and temperatures in the 20s can be expected. Stephens Memorial Observatory of Hiram College will be open for public observing Friday, December 15, from 7:00 to 9:00 PM. 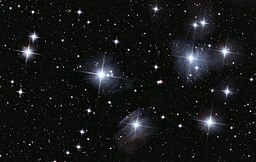 Given good skies, visitors will see the stars of the Pleiades and Hyades clusters. Other objects of interest will also be sought. Most of the Observatory’s Open Nights take place on Saturdays but this special Friday event is in support of a related program on the Hiram campus. 5:30 PM – UPDATE: Due to current and expected poor sky conditions, this scheduled Open Night has been CANCELED. We hope to have better luck on a special night: Friday, December 15. Stephens Memorial Observatory of Hiram College will be open for public observing Saturday, November 25, from 7:00 to 9:00 PM. 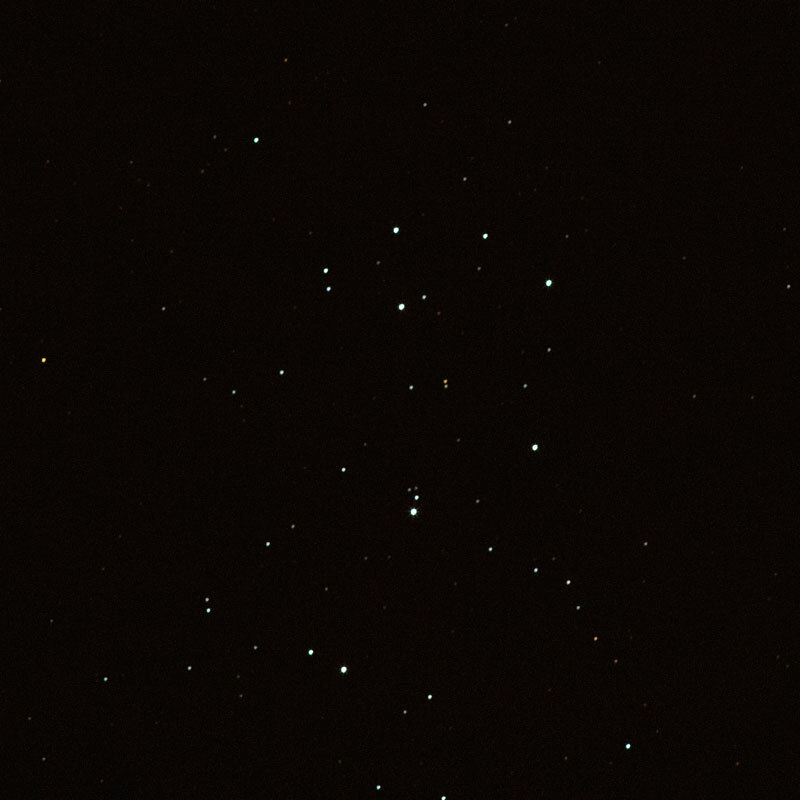 Given good skies, visitors will see the stars of the Pleiades and Hyades clusters. Other objects of interest will also be viewed. Early arrivals might get a look at the Moon but neighboring trees will either block us entirely or cut viewing short!